Organizers of the international festival of music and dance The Spirit of Dance 2018 continue to announce the participants of the show, Tengrinews.kz reports. The first to announce were the artists from Georgia, the second in line are the dancers from Ireland. 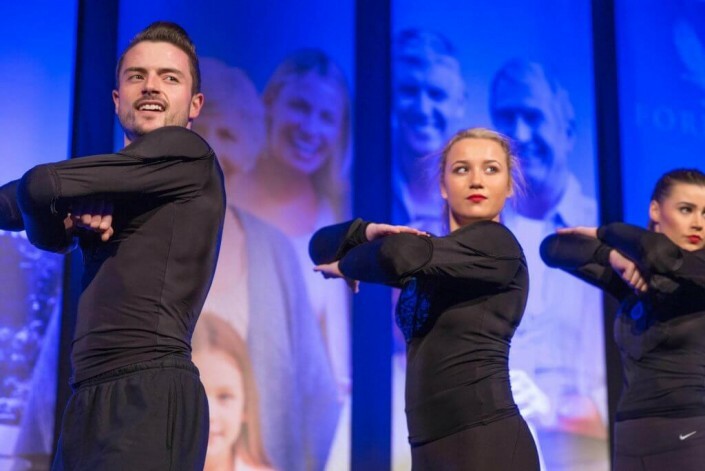 A unique performance will be shown by the most famous tap-dancers of the world - Irish dance group Slide Step. Together with them there will be more Irish citizens to come up on the stage: violinist Éadaoin Ní Mhaicín and DJ Gary Sherwin. Slide Step is a modern Irish dance group, who has already won numerous awards. Their performance is the best idea of ​​what Irish dance entertainment is. Slide Step are one of the best tape-dancers in Ireland. The group has had joint performances with the music group Jiggy on the Late Late show on RTÉ TV channel, as well as with the Reamon-Rea Garvey's frontman at the Echo awards 2018 in Germany. "Greetings to everyone, my name is Jean Kennedy. I represent dance group Slide Step. We are very excited about the upcoming trip to Kazakhstan and look forward to the moment when we can share our talent and national Irish culture through dance. In our performance we will reconsider our traditional national dance and add elements of fusion and modern bits to it. We are proud to represent our Irish culture at such a large-scale event. We are very pleased to perform on the same stage with such eminent dancers from all over the world. And I'll see you on The Spirit of Dance 2018 ", the dancer and leader of the Irish dance project Jean Kennedy said. 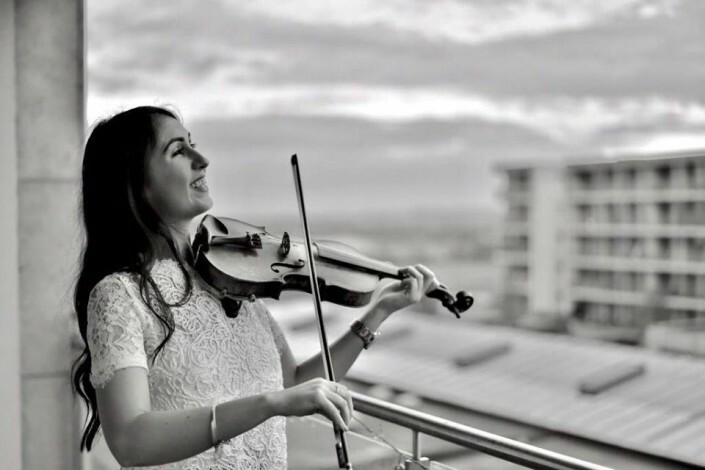 Also, an the Spirit of Dance, Ireland will be represented by the multi-instrumental girl Éadaoin Ní Mhaicín. She masterly plays the violin and the harp and has earned many awards. 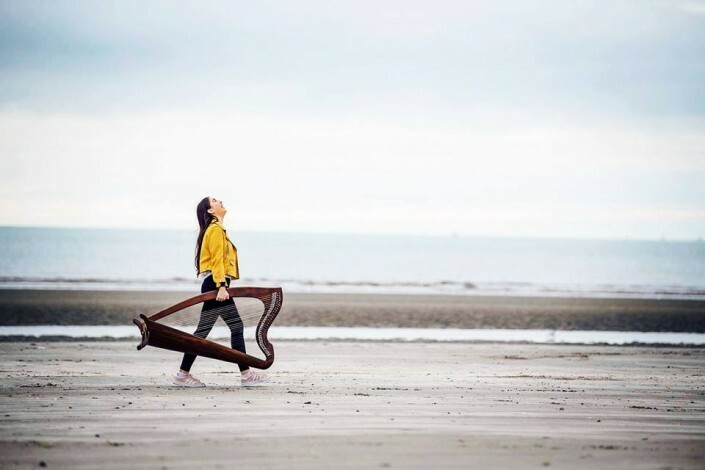 She has participated in many radio and TV shows on RTE, BBC, TV3 and TG4, touring tours in Britain, Europe, China and North America. Also Éadaoin is the first Irish to be awarded with the Festival Interceltique de Lorient award.